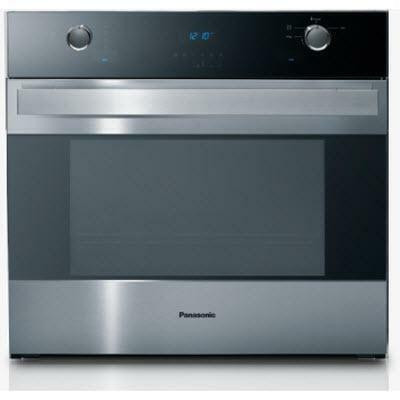 This Panasonic 2.2 cu. ft. 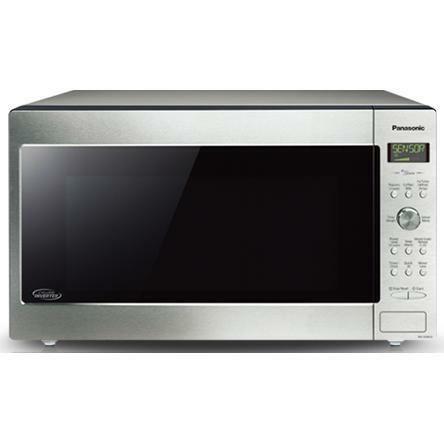 Genius Microwave oven produces incredible results thanks to Cyclonic Wave Inverter® technology. 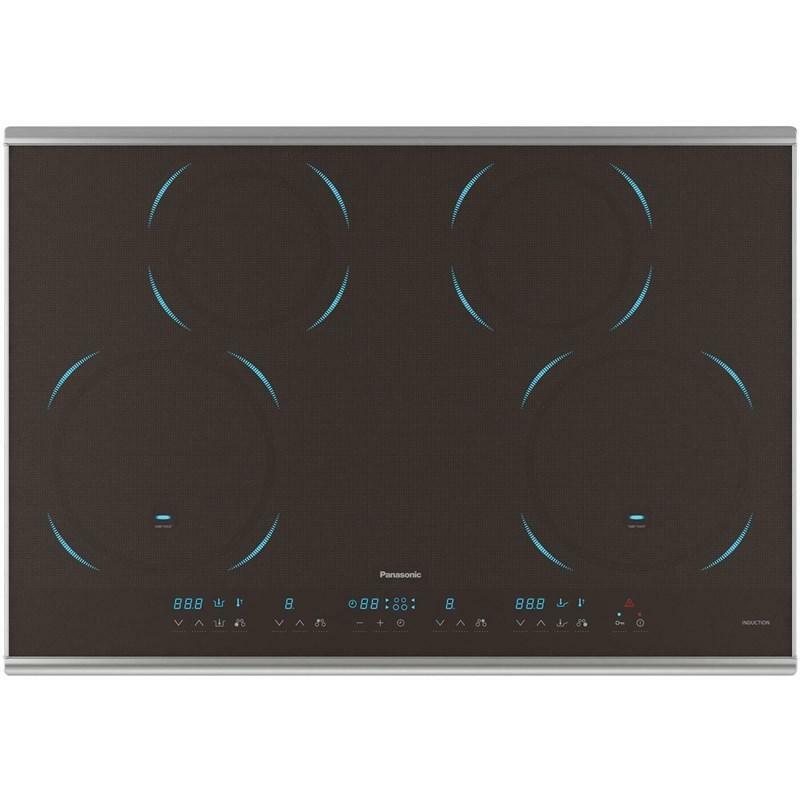 This technology circulates the microwave energy within the oven to cook food evenly and to ensure excellent texture, colour and taste every time. This model uses LED lighting to reduce power consumption and features a high quality stainless steel door and control panel. • Keep Warm Up to 30 Min. • Quick Min Up to 10 Min.